CryptoLocker is one nasty piece of malware! To put it simply, CryptoLocker encrypts the files on the computer and holds them for ransom. There is only one private key available to unencrypt the public key and it is stored on a secret server with a time bomb set to destroy the key if the ransom isn't paid by the deadline. Depending on the version, the ransom is $100 to $300 with a deadline for payment of between ~72 to 100 hours. Techies interested in "deep dive" information on CryptoLocker are encouraged to see the additional references below. Update 2: Grinler's guide has been updated with new information. Of particular interest it the information about CryptoPrevent. The trojan can be removed from the computer but, other than paying the ransom (not recommended), there is no known way of recovering access to the encrpted files. The reason it is not recommended that the ransom be paid is that there have been reported instances of the ransom being paid but the decryption key did not work. As pointed out by "Grinler" in his forum post in the Cryptolocker Hijack program discussion at Bleeping Computer, the only reliable recovery is System Restore or reliable backups. In the unfortunate event your computer does get infected with CryptoLocker, Grinler's post includes instructions on "How to restore your encrypted files from Shadow Volume Copies"
Keep your computer updated (antivirus software as well as both Microsoft security and third-party programs). Be extra cautious about email attachments. Review critical files and store backups of anything that cannot be replaced offline. If you are in a position to do so, purchase a Malwarebytes Anti-Malware PRO license for the malware execution prevention and blocking of malware sites and servers that it provides. A license is currently a one-time fee of $24.95 for one computer. Microsoft released eight (8) bulletins. Four of the bulletins are identified as Critical with the remaining four bulletins rated Important. 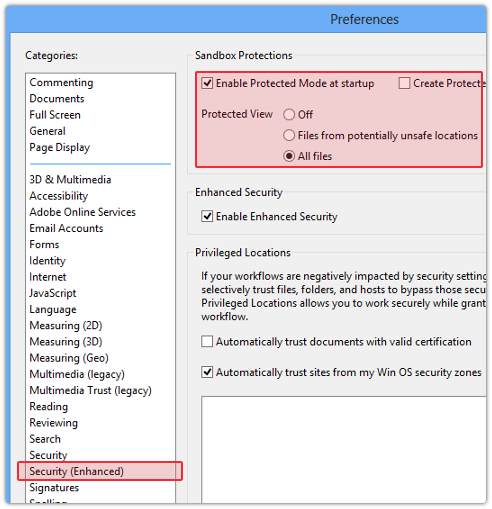 The updates address 26 unique CVEs in Microsoft Windows, Internet Explorer, SharePoint, .NET Framework, Office, and Silverlight. The updates to Windows and Internet Explorer require a restart. For those people who run into problems with .NET Framework updates, it is recommended that the update be installed separately with a restart between other updates. "If I applied the automated Microsoft Fix it solution for Internet Explorer previously described in Microsoft Security Advisory 2887505, do I need to undo the workaround before or after applying this update? No. Customers who implemented the Microsoft Fix it solution, "CVE-2013-3893 MSHTML Shim Workaround," previously described in Microsoft Security Advisory 2887505, do not need to undo the Microsoft Fix it solution before or after applying this update. Note Although it is not necessary to undo the Microsoft Fix it solution, customers can follow the steps in Microsoft Knowledge Base Article 2879017 to undo the Microsoft Fix it solution." Adobe has released updates for Adobe Flash Player for Windows, Macintosh and Linux. The "Release Notes", indicate that there are no impacted deliverables in the update. Both Flash Player and AIR updates include new functionality and important bug fixes. 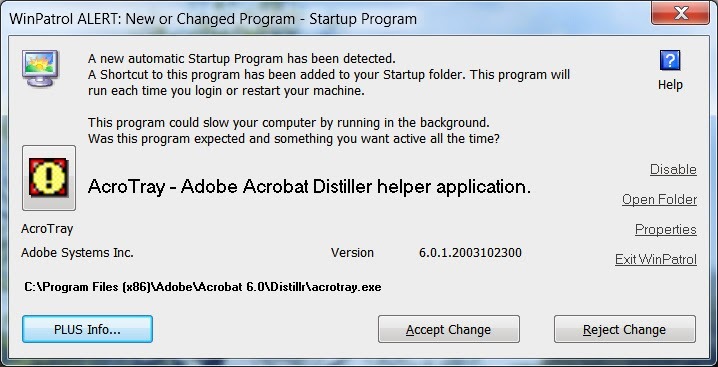 Adobe Reader and Acrobat X (10.1.8) and earlier versions for Windows are not affected, and all versions of Adobe Reader and Acrobat for Macintosh are also not affected by this vulnerability. Adobe Reader XI (11.0.05) for Windows is available here: http://www.adobe.com/support/downloads/product.jsp?product=10&platform=Windows. On Tuesday, October 8, 2013, Microsoft is planning to release eight (8) bulletins. Four of the bulletins are identified as Critical with the remaining four bulletins rated Important. 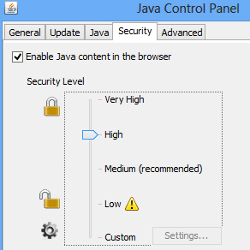 The Critical updates address vulnerabilities in Internet Explorer, .NET Framework and Windows. The Critical update for Internet Explorer will be a cumulative update which will address the publicly disclosed issue described in Security Advisory 2887505. The updates to Internet Explorer and Windows will require a restart. For those people who run into problems with .NET Framework updates, it is recommended that the update be installed separately with a restart between other updates. Cyber Security Awareness Month is observed in the United States and Canada. The purpose is to increase public awareness of cyber security. The theme for the 2013 National Cyber Security Awareness Month (NCSAM) is Our Shared Responsibility. There are many areas to consider when discussing cyber security. The area I consider most dangerous is Identity Theft. Identity Theft occurs when someone uses your personal information without your knowledge. With your personal information, thieves are able to open credit cards and bank accounts, set up mobile service, make online purchases and more, destroying your credit in the process. Let's examine what we can do to protect ourselves from Identity Theft. Never publicly post your address, phone number, driver’s license number, social security number (SSN) or student ID number. Use a strong password to protect your banking, credit card as well as accounts where you make online purchases or make payments. Use a unique password at each site. Keep your computer updated with both Microsoft Security Updates as well as third-party software such as Adobe and Oracle Java products. What cyber security tips do you have? Share your favorites in the comments and be sure to check the additional resources provided below.